[S21] Family Search, \"England Births and Christenings, 1538-1975,\" index, FamilySearch (https://familysearch.org/pal:/MM9.1.1/J7GC-W2B : accessed 13 February 2015), Annie Webster, 06 Apr 1890; citing , reference item 7 p 58; FHL microfilm 1,752,124. (Reliability: 2), 1890. 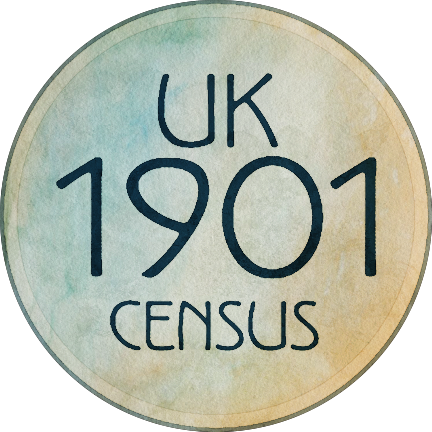 [S21] Family Search, \"England Marriages, 1538–1973 ,\" index, FamilySearch (https://familysearch.org/pal:/MM9.1.1/NNZL-8G2 : accessed 12 February 2015), William Webster and Mary Jane Turner, 25 Dec 1883; citing Barlow, Derbyshire, England, reference p80 i540; FHL microfilm 1,752,124. (Reliability: 2), 1883. 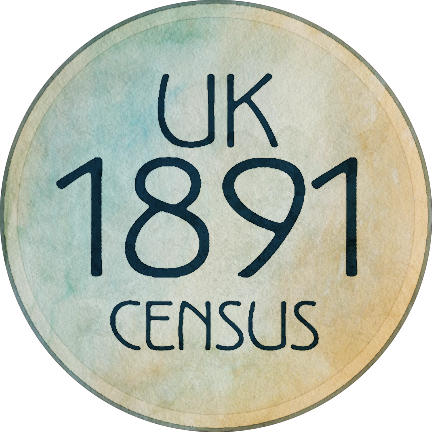 [S21] Family Search, \"England and Wales, Marriage Registration Index, 1837-2005,\" index, FamilySearch (https://familysearch.org/pal:/MM9.1.1/26CF-D3L : accessed 13 February 2015), Annie Webster and null, 1912; from “England & Wales Marriages, 1837-2005,” index, findmypast (http://www.findmypast.com : 2012); citing Marriage, Chesterfield, Derbyshire, England, General Register Office, Southport, England. (Reliability: 2), 1912. 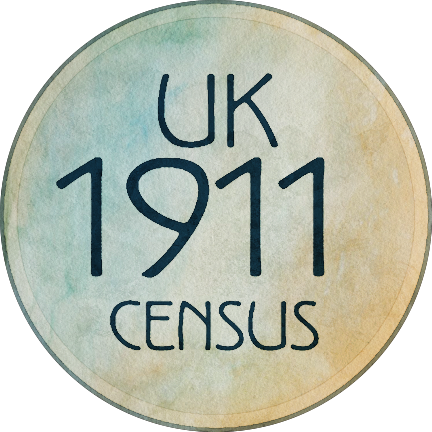 [S21] Family Search, \"England and Wales, Marriage Registration Index, 1837-2005\", index, FamilySearch (https://familysearch.org/pal:/MM9.1.1/QVZR-CFL6 : accessed 13 February 2015), Annie Bradley and null, 1925. (Reliability: 2), 1925.